Hey Zhivvy !!!! 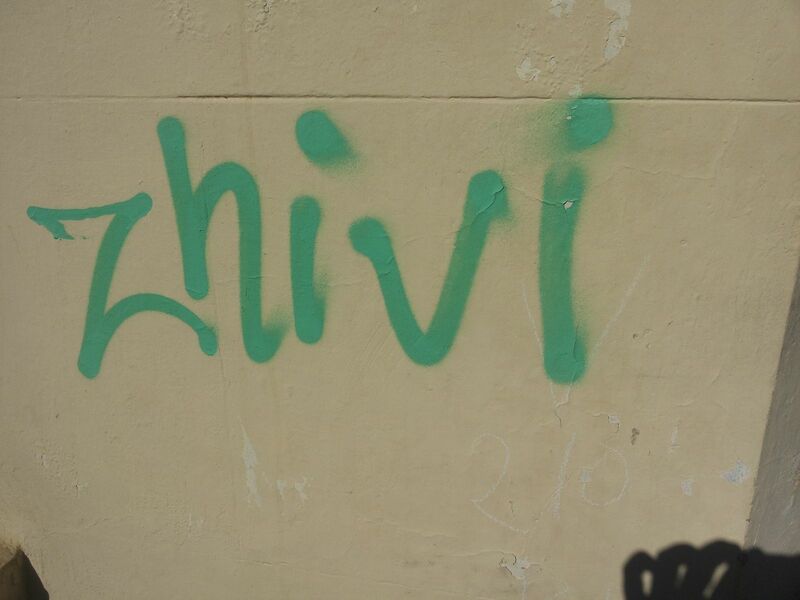 Or Zhivi (close enough) !! !